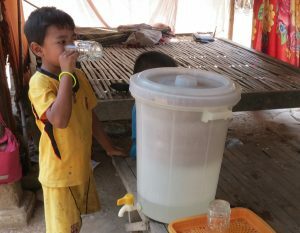 Getting clean water is a really big problem in Cambodia. In 2012 we launched our Clean Water program so families can have safe, pure water to drink. 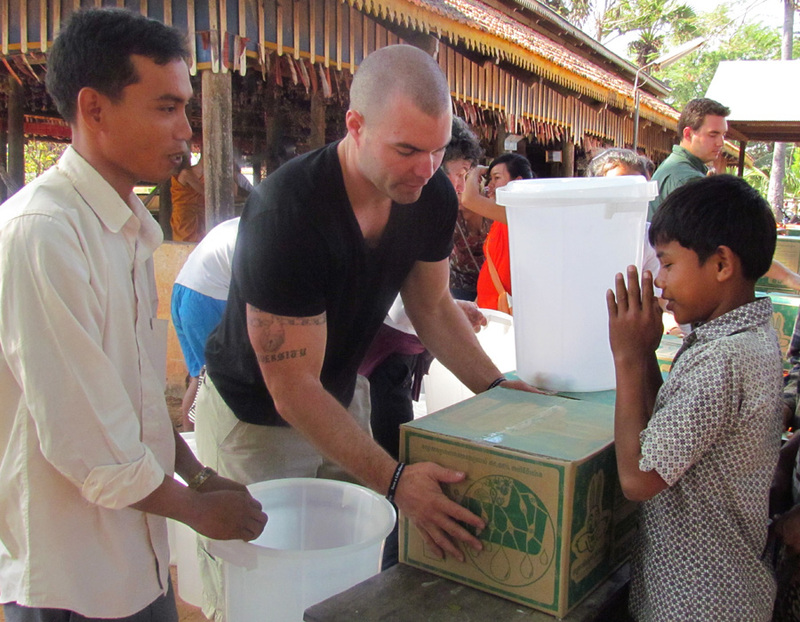 We distributed water filters to over 1,300 families. 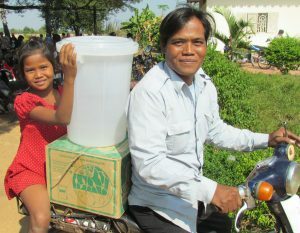 Most families get water from wells and large containers with water collected during the rainy season. 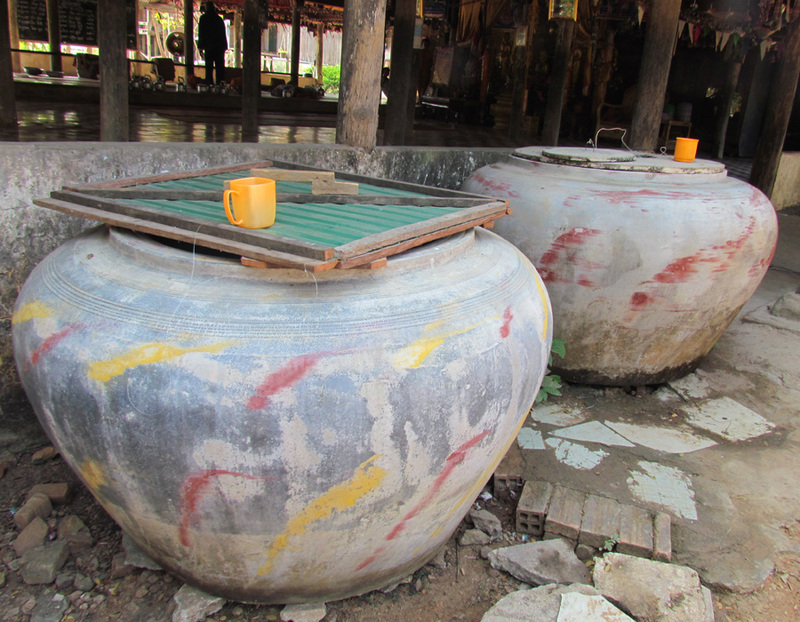 The well water is contaminated with bacteria which causes dysentery. 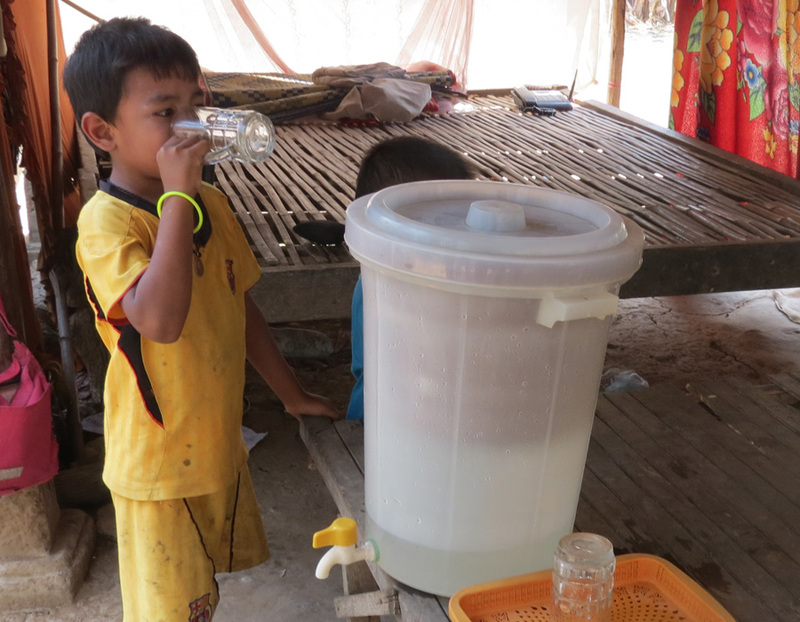 Often children go to school sick or miss school altogether. 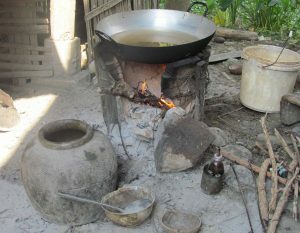 Boiling the contaminated water eliminates the bacteria, but it is time consuming and requires gathering wood and heating the water on an open fire. 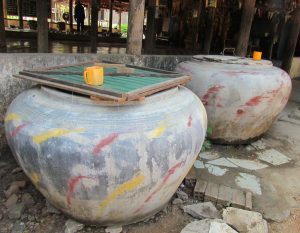 The wood fires cause problems for the environment and are dangerous for the little children who sometimes get burned by the open fire and scalding water. The ceramic clean water filters, developed by International Development Enterprises, a non-profit organization, are safe and effective. 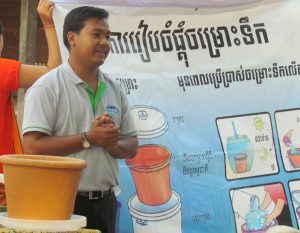 The filters, made in Cambodia, are thoroughly tested to ensure that they produce safe drinking water that meets World Health Organization standards. 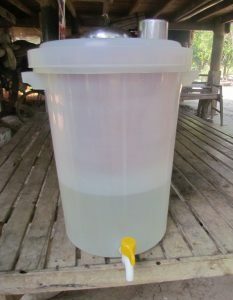 Each filter costs only $14 each and produces safe drinking water for a family of eight and are guaranteed for a lifetime. 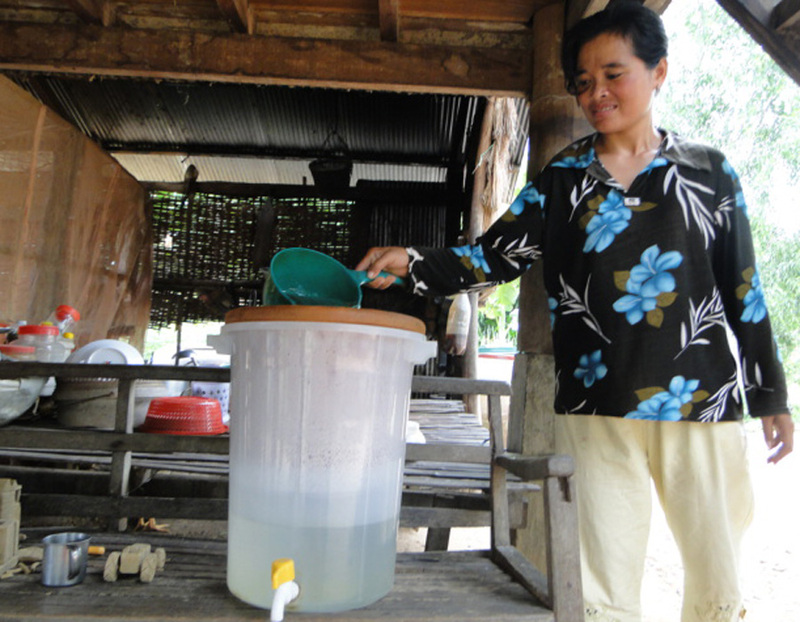 At that price, no one should have to suffer from dysentery or other diseases from drinking contaminated water. 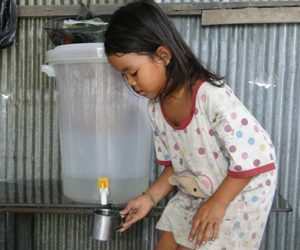 Lack of access to clean fresh water is considered to be one of the major threats to human health.